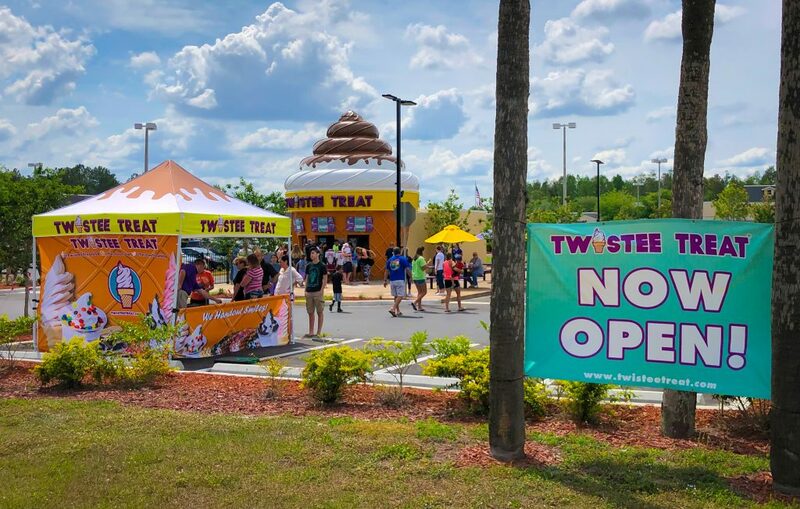 Twistee Treat USA has welcomed Twistee Treat Wesley Chapel to our family. The store officially opened March 4th, but as always, we celebrated with the community when everyone had a fair chance to find out where we were in town! What an awesome day it was, full of warm sunshine. Family and friends enjoyed ice cream, trivia, games, chalk art on the patio, face paintings, and more fun. 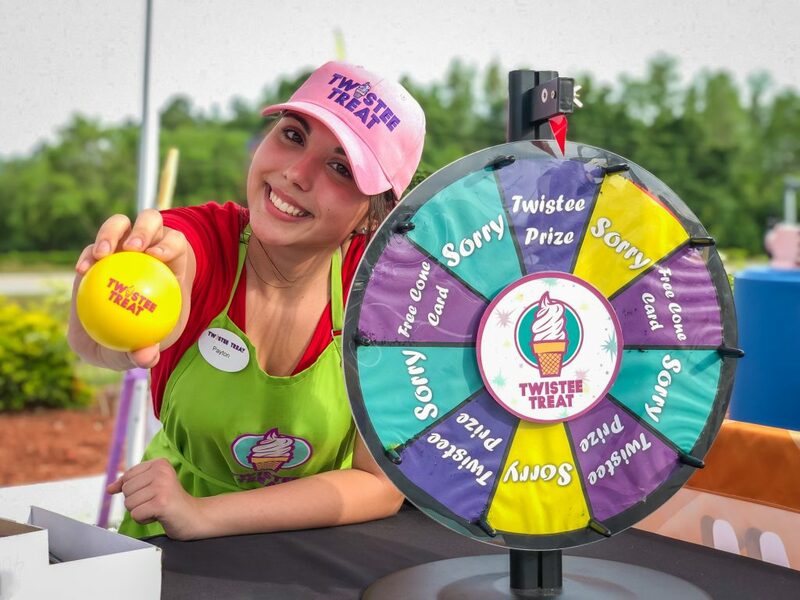 The Twistee Tent also came out to give everyone a chance to win prizes or free ice cream! Quite a few lucky people went home with an extra smile! Twistee Treat Wesley Chapel, located at 5258 Village Market in Wesley Chapel, FL, faces Bruce B Downs Blvd and is located just in front of Bealls Outlet in the Village Market shopping center. 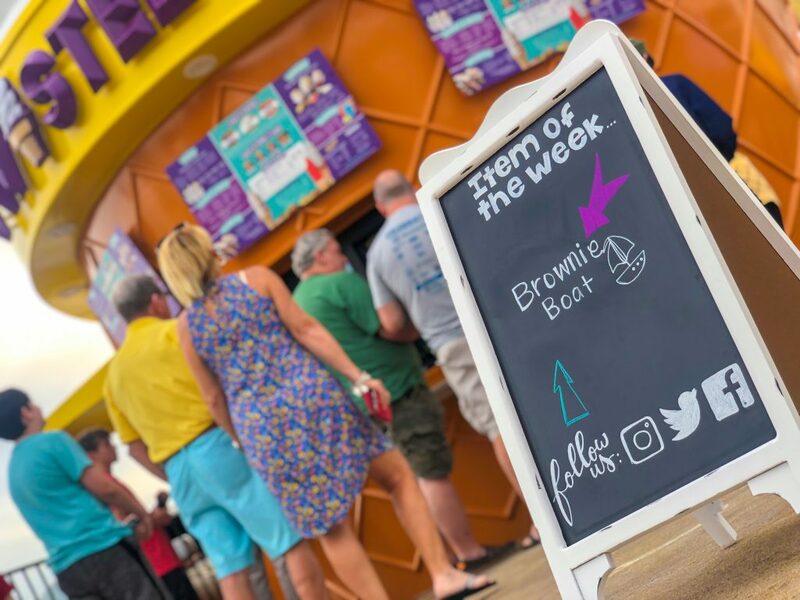 The new ice cream shop features all of your favorite Twistee Treat menu items including real homemade soft serve ice cream, slushies, sundaes, shakes, cookiewiches, waffle tacos, hot dogs and more. Stop by and see us soon and be sure to enjoy one of our patio parties on Saturday evenings. Thank you to everyone who attended our grand opening event. We are so appreciative of the warm welcome we have received from everyone in the community. If you didn’t get the chance to stop by and see us that day, we hope you get the chance to visit us soon! Remember to ask about our loyalty program while you’re there to start earning points toward free ice cream. You can find our Twistee Treat Wesley Chapel location on the map here. We’ll see you real soon!